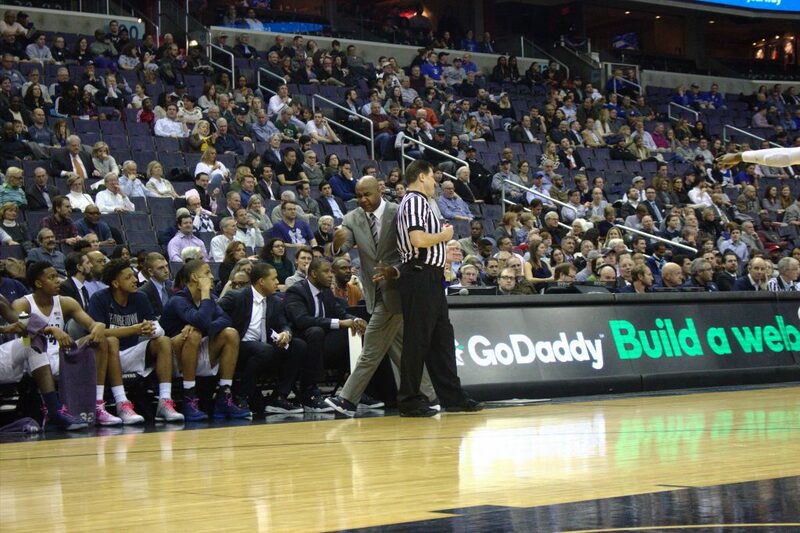 Santul Nerkar, Beth Cunniff and Errol French The Vault: Upset Alert? 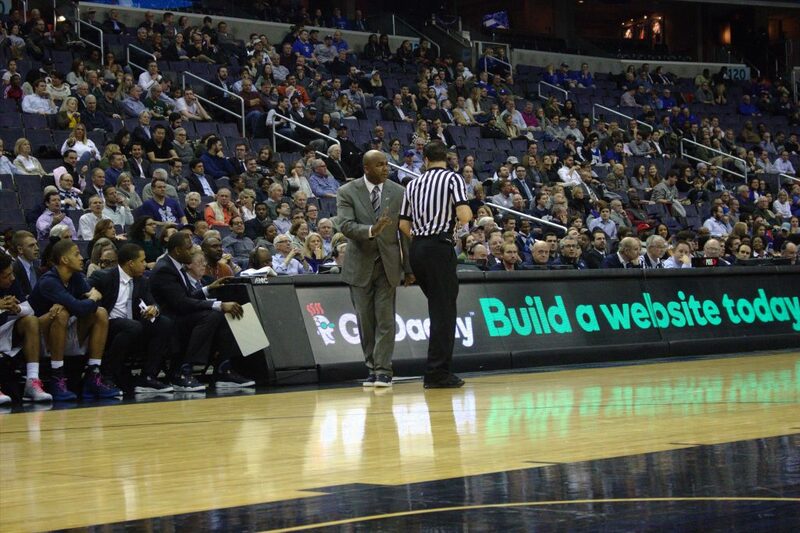 New Vault host Santul Nerkar sits down with Beth Cunniff and Errol French to talk about the Seton Hall and Butler games, the upcoming Xavier game, and the Hoyas’ chances to make the NIT. 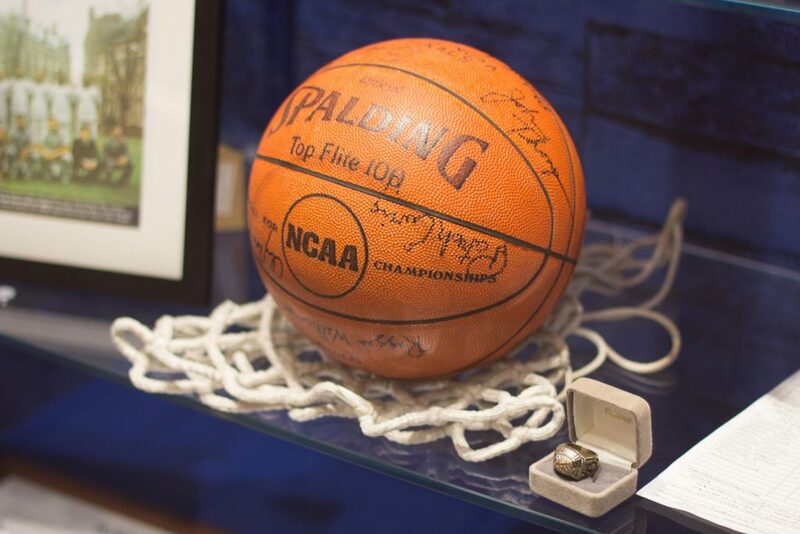 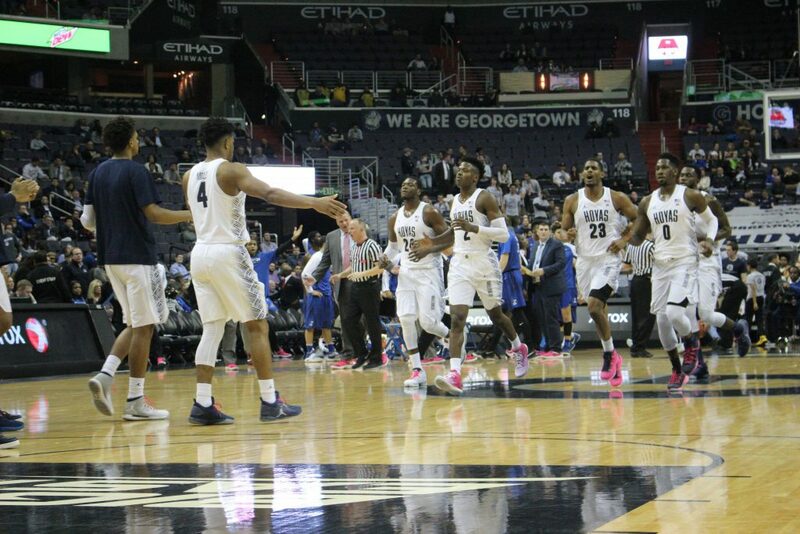 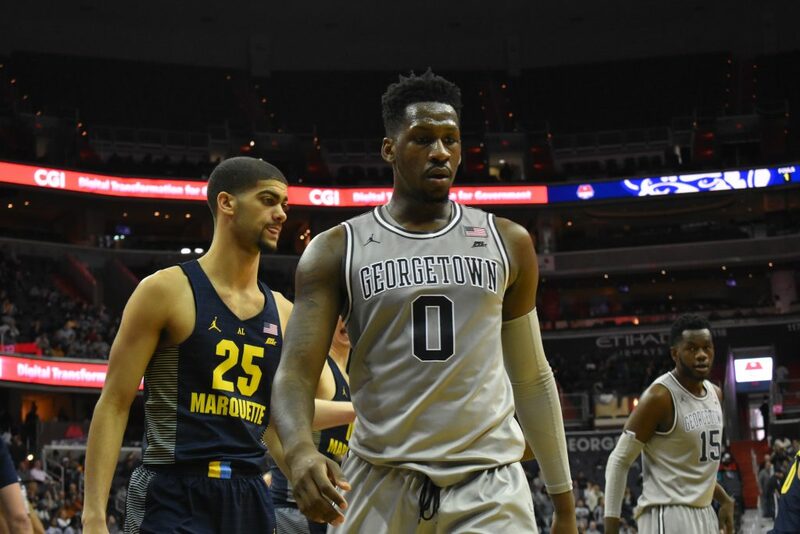 Tyler Pearre, Nick Gavio, Parker Houston, and Jorge DeNeve are joined by Chris Almeida of the Ringer to discuss the recent Georgetown men’s basketball coaching change. 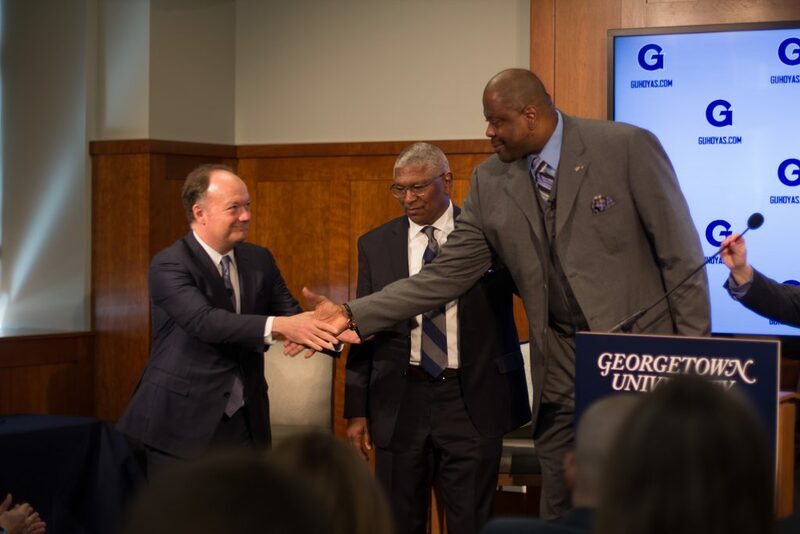 Bobby Bancroft of Casual Hoya then speaks with the panel to examine potential replacements for previous head coach John Thompson III (17:50).